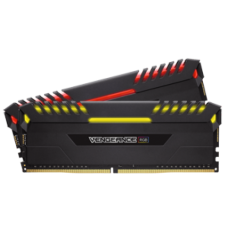 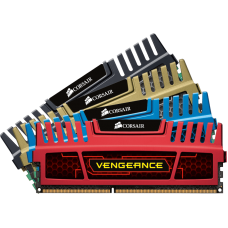 Corsair 8 GB DDR4 3200MHZ RGB RamMemory Size 8GB Memory Type DDR4LED Lighting RGBHeat Spreader ..
Corsair Vengeance DDR3 memory modules are designed with overclockers in mind. 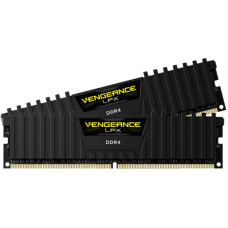 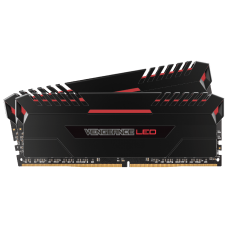 Vengeance DIMMs are b..
Vengeance LPX memory is designed for high-performance overclocking. 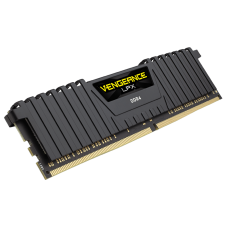 The heatspreader is made of pur..
Vengeance LPX memory is designed for high-performance overclocking. 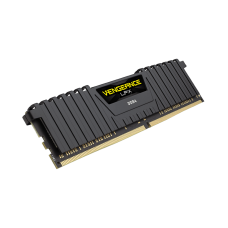 The heatspreader is made o..
Vengeance LPX memory is designed for high-performance overclocking. 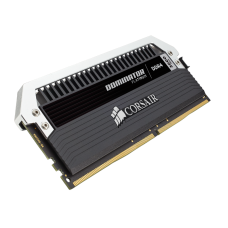 The heatspreader is made of pu..
Dominator Platinum high-performance DDR4 memory is designed for world-class Intel 100 Series syste.. 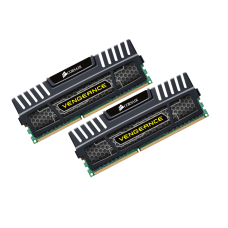 Whether you're upgrading a system, building an ultra fast gaming rig, or attempting to break overclo..
Corsair Vengeance Pro Series memory modules are designed for overclocking on the latest 3rd and..